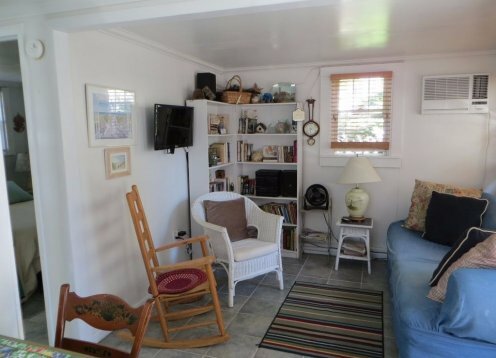 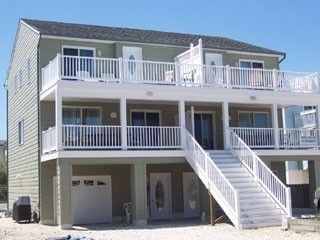 2BR Ocean Front Duplex. 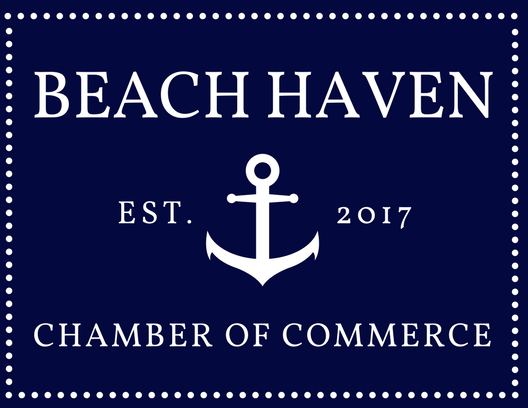 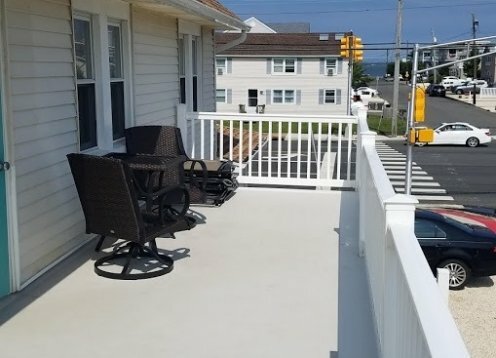 Park your car and walk to 7-11, Wawa, CVS, Ron Jon Surf Shop, mini-golf, restaurants. 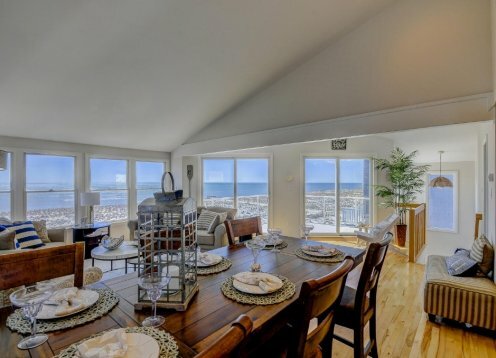 Dine in, dine out, shop, and watch the sunrise! 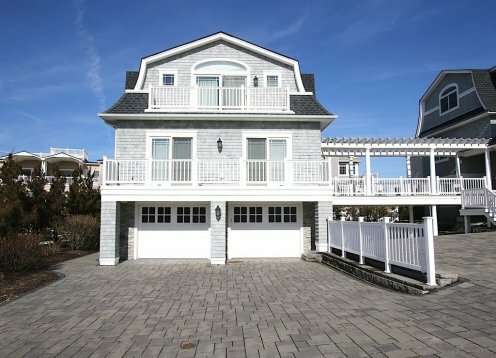 Stunningly designed and decorated, 4,000 sq. 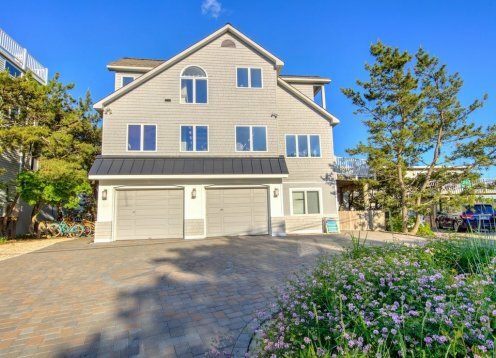 ft. custom contemporary home featuring magnificent red oak hardwood floors. 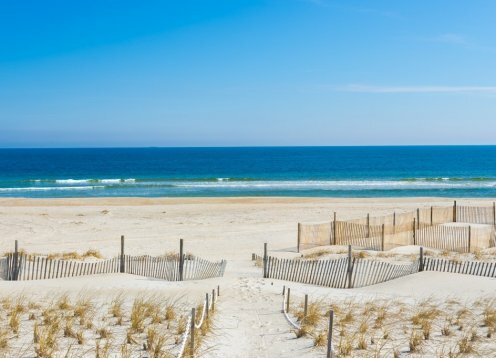 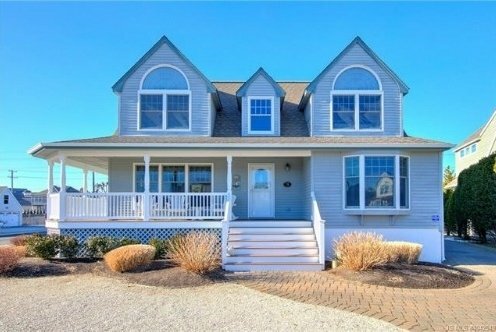 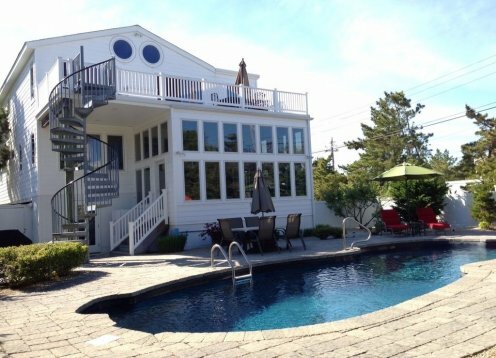 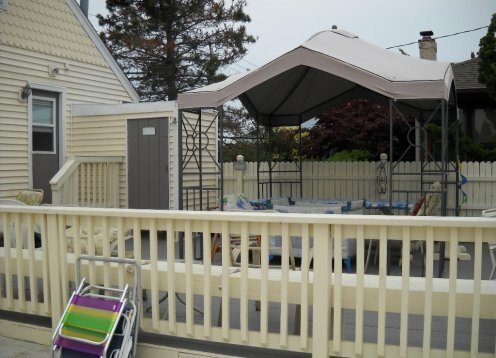 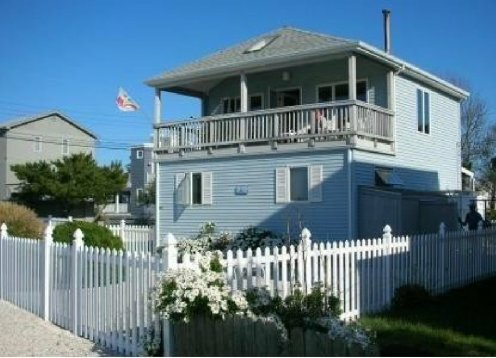 LONG BEACH ISLAND-SHIP BOTTOM ~ The Perfect Family Vacation Spot!!! 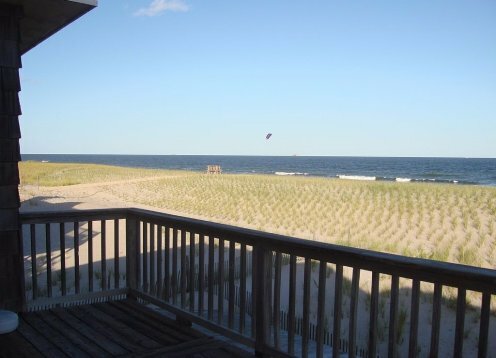 Two oceanfront units in a two family house right @ beach entrance with this view! 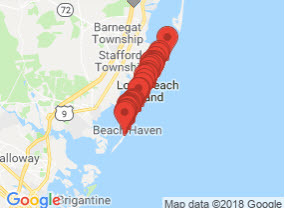 Lots of good restaurants in a short walk. 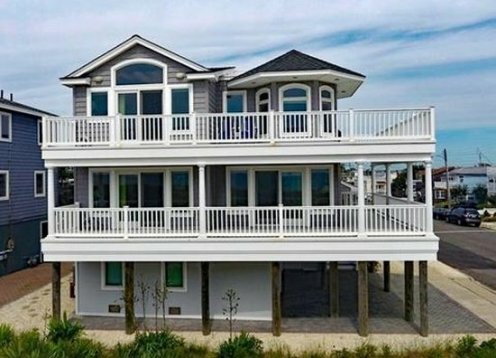 True Oceanfront. 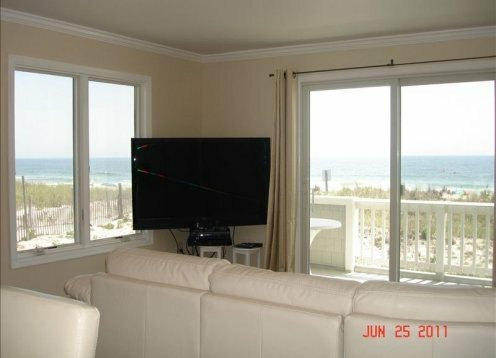 Enjoy watching the waves from your bedroom pillow or the living room couch. 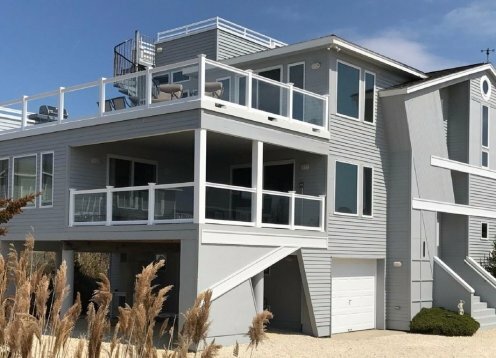 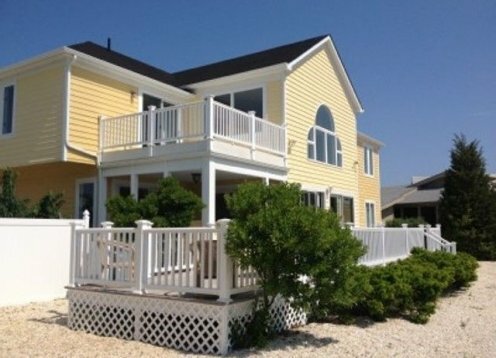 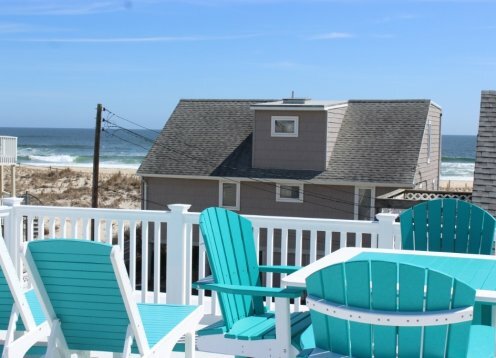 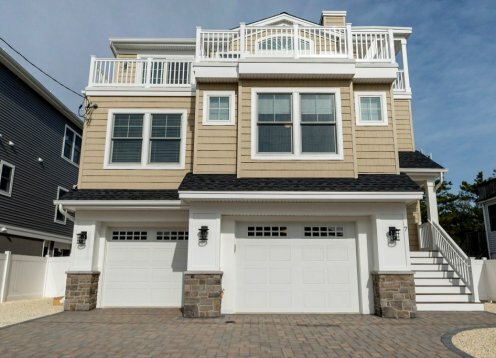 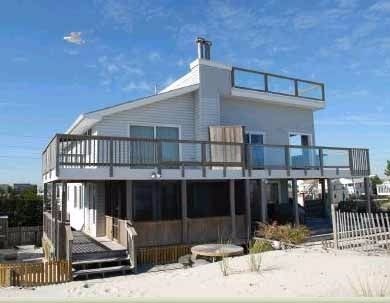 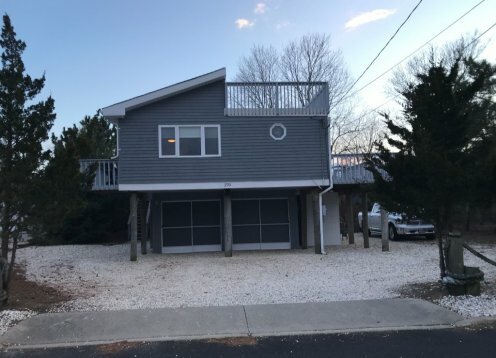 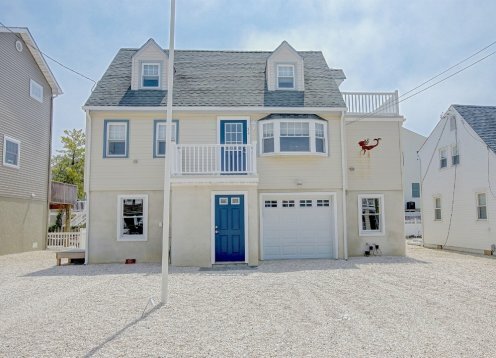 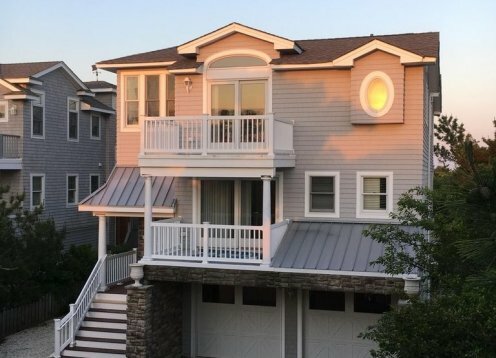 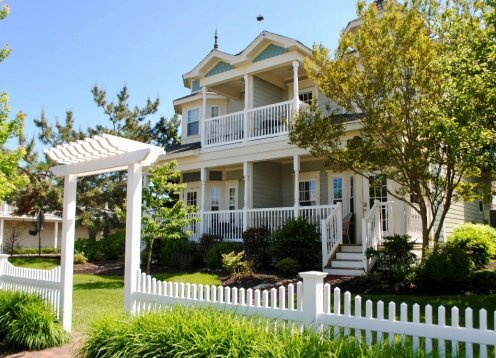 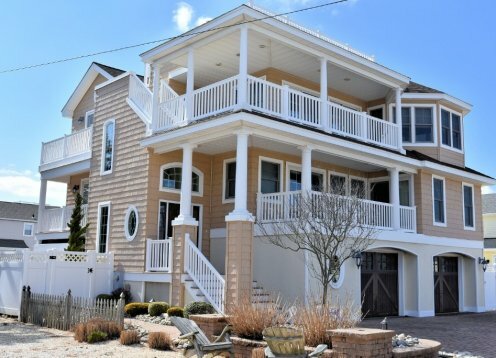 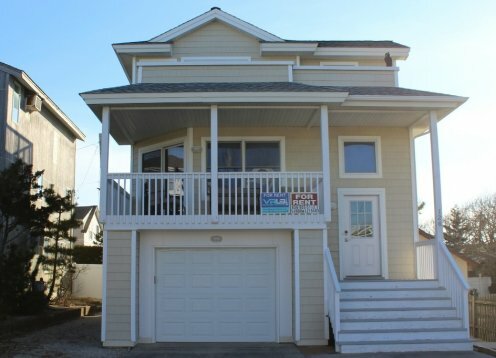 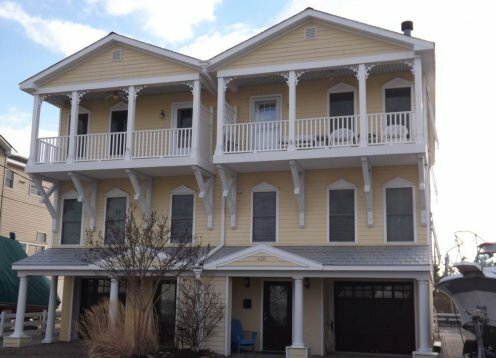 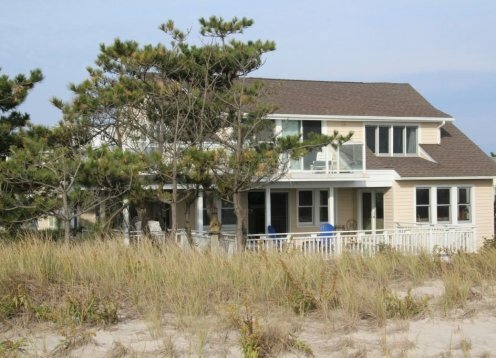 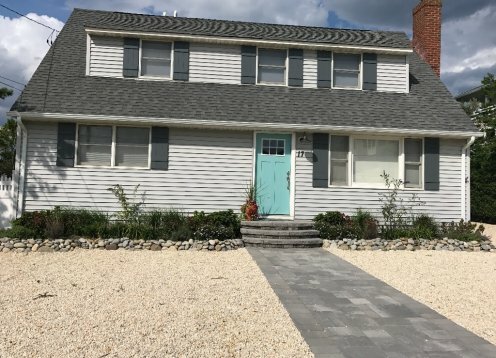 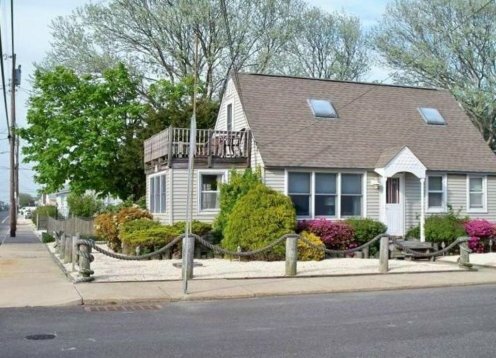 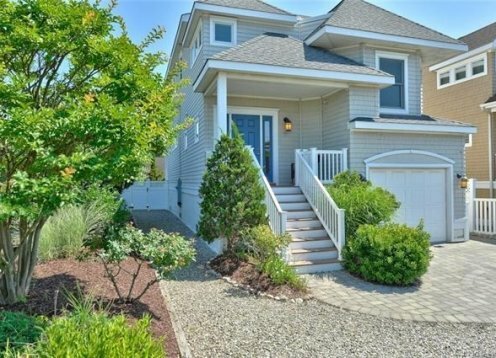 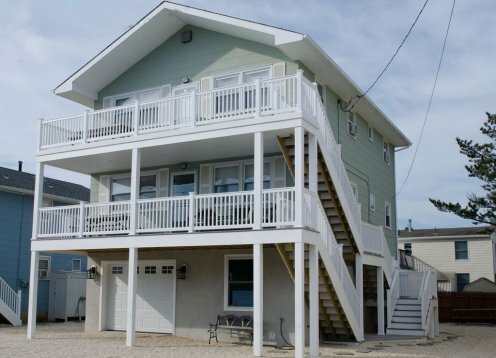 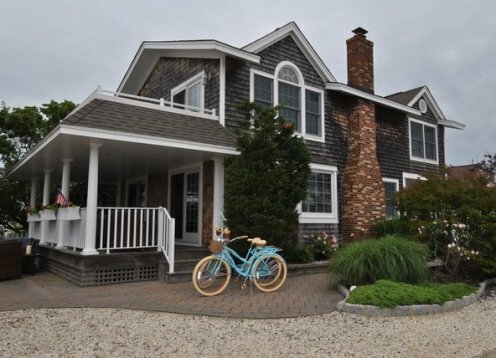 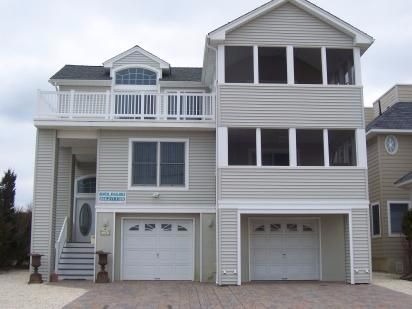 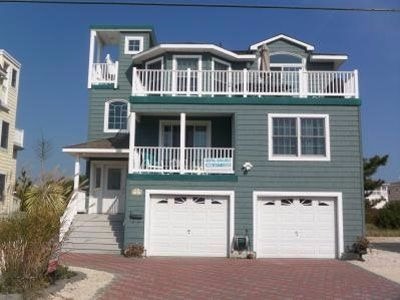 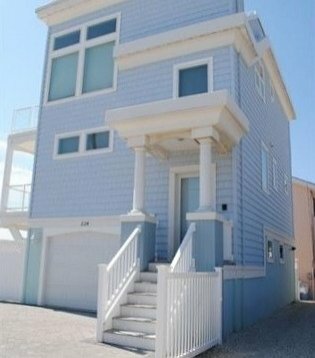 Lbi Oceanfront Duplexes Reasonably Priced - 1 Full and half Baths!! 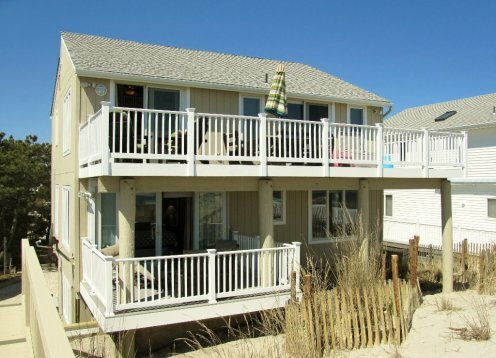 Oceanfront, Non-Smoking Duplexes with large decks facing the water. 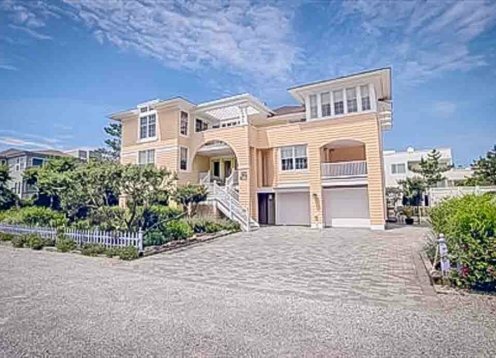 Amazing location on a private lane on the South End of North Beach. 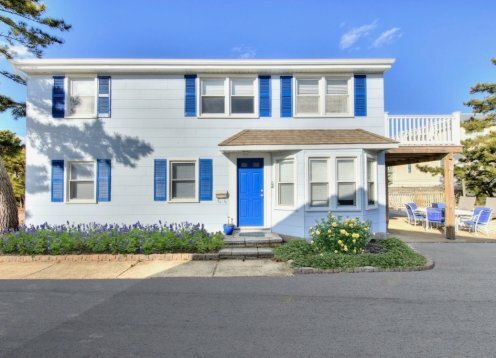 Built in 1996, this is the first time the house will be rented. 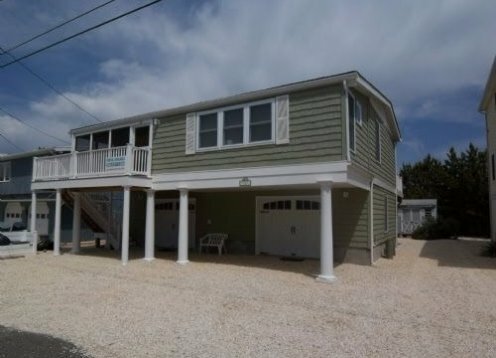 5 bedroom/3.5 bath home.